After visiting Batu Caves, we headed for Bukit Bintang, one of the main shopping belts of the city. We shopped around for a short while. Around 4pm, we decided to have a break and give our tired bodies a rest. We hunted for a good cafe at the shopping malls, one that we can name as one of the Best Places To Eat In Kuala Lumpur. 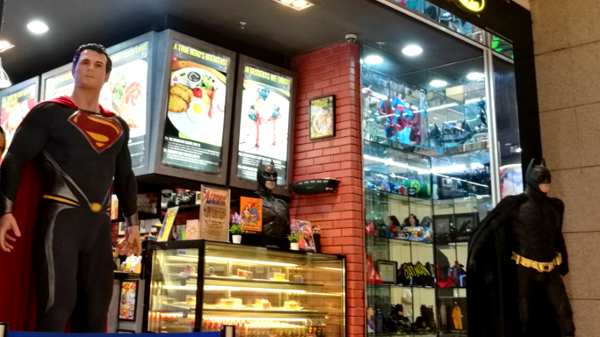 Took a bit of time, and we finally found it – the DC Comics Super Heroes Cafe and Store! Take a look at the video below for a tour of this amazing joint. After the video, we share our awesome experience below it. When we arrived at Pavilion Shopping Mall, we were quite impressed, and had good feelings that we would be able to find a nice cafe to hang out, chat, and have good coffee and cakes. What we found was way beyond our expectations. As we took the escalators up the floors, we cannot help but notice the DC Comics Super Heroes Cafe and Store. The store front was filled with so much vibrant color that it stood out against all the other stores. Naturally, we gravitated to the shop. We were determined to check this multi color sight out, and enjoy good coffee and cakes. Also, we are fanboys of everything in the world of comics. And a place like DC Comics Super Heroes Cafe and Store is a dream come true. Great anticipation and excitement was building as we got closer to the store. When we arrived at the shop, we were greeted with a flood of bright and vivid colors. It was exhilarating! 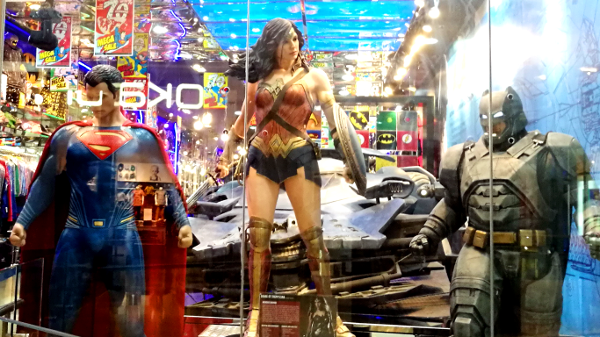 At the window display, there were life size mannequins of Superman, Wonder Woman and Batman (see photo above). At the entrance, there were merchandise on sale with a huge Superman logo on the wall. We could not stop smiling. 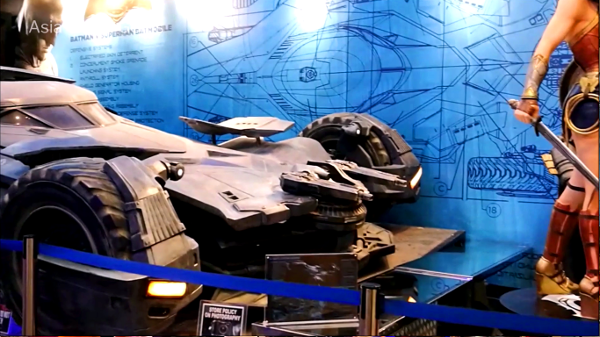 Also at the entrance was the Batmobile! See the above video to see more of this cool machine. From the ceiling to the floor, there were merchandise and decor from the DC Universe. There were comic books, toys, T-shirts, gadgets, and more! There were even some super heroes apparel. Need to dress up as Superman or Wonder Woman? Deeper into the shop, there were more busts, mannequins and full costumes of more Super Heroes. The above was one of the Dark Knight. Imagine how cool and menacing this will look in your home? In the video, there is a moment with the Superman costume that Brandon Routh wore. I read online somewhere that he visited the store. How awesome is that?! Beware villains! 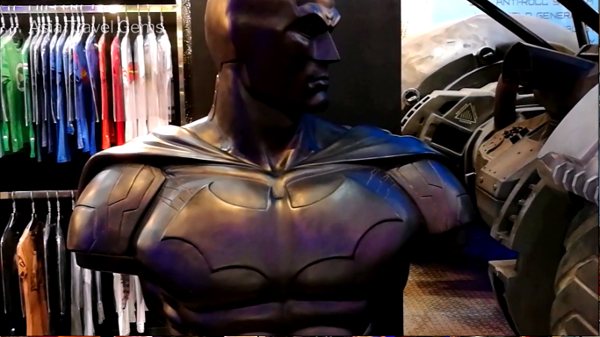 Superman and Batman stands guard at the entrance of the DC Comics Super Heroes Cafe. The food and beverage wing of the establishment is a real treat for senses. 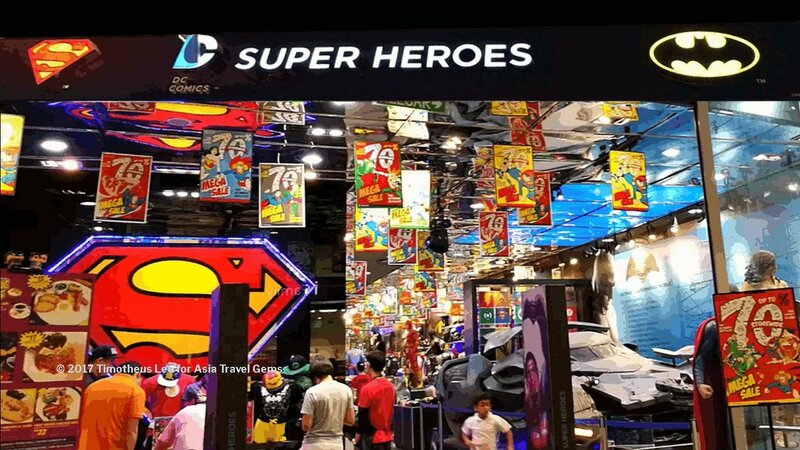 Just like the store, characters from the DC Universe adorn the walls, tables, chairs, menus, dining accessories, and even the food and drinks. Delicious food and drinks are designed with your favorite super hero in mind. Fancy a Batman Burger? A Superman Cappuccino? 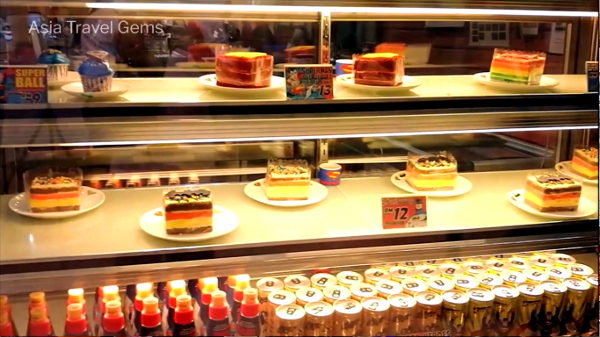 At entrance, popular cakes like the velvet cakes were given a twist. Not only named with Super Heroes moniker, each cake comes with a Super Hero logo on top. Main courses were ingeniously dubbed after villains and super heroes. There was The Breakfast League, obviously from The Justice League. Then there was the Riddler’s Egg Twister. And so on. It was unfortunate that we arrived during tea time, around 4pm. If we had discovered this dining delight earlier, you can be sure we will definitely have a taste of some of their DC dishes. Instead, we were there for coffee and cakes. And that was what we had. 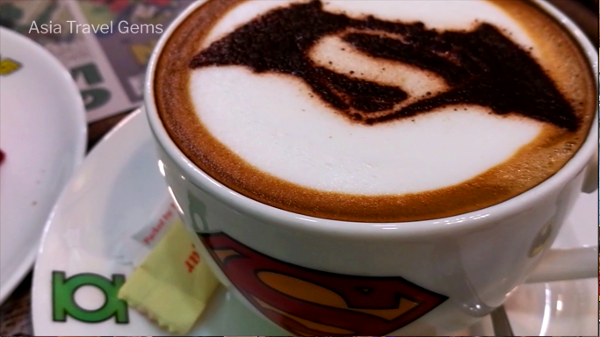 The above photo is the Dawn of Justice Cappuccino that I sipped and relished. It was a pity to eventually destroy the beautiful Dawn of Justice image on the frothing. Any fan who visits will think he or she has died and gone to super heaven. We definitely did. But it is truly not just a place for fans. Friends of fans will enjoy it too. Especially to see their friends go into geek mode. And even if you are neither fan or friend of fan, it will be a unique experience while you shop and dine. They do have a few more branches. Do Google and find out from their official website. 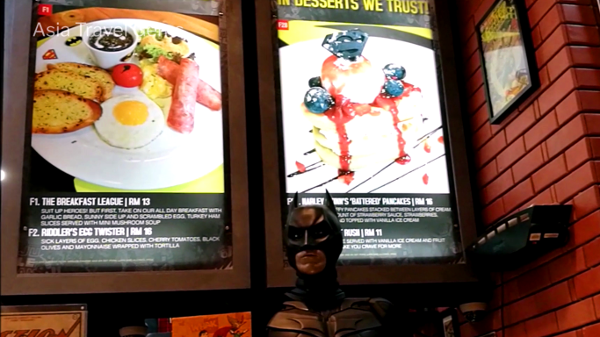 If you have ANY questions about this review, about Best Places To Eat in Kuala Lumpur – DC Comics Superheroes Cafe and Store, ANY at all, please submit your questions as comments below. I will be happy to help you out. No way! That is awesome! I never thought they would have a place like that. My sister’s boyfriend is a real fan of DC comic I am going to tell him to come and read this post! Thanks Javiera! We’re so happy you enjoyed the post. Hope you watched the video? Please ask him to leave a comment to let us know how he likes this? Wow! That is like a DC comics fanboy mecca! They seem to have everything a fan could want. I bet they charge an arm and a leg for the food items… thanks for introducing us to this travel spot. It is indeed a mecca for fanboys, Bosa! Very well put. And the prices are affordable. Usual cafe prices. Please do subscribe to our newsletter to receive updates. 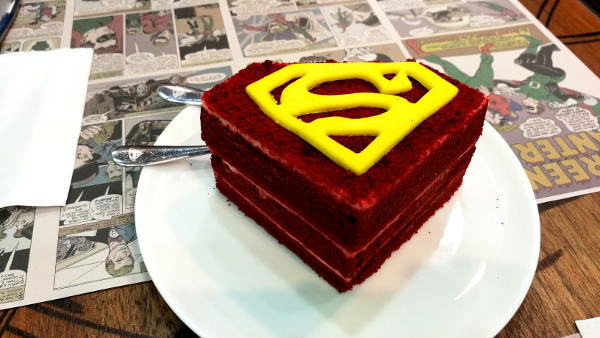 Yes, you should try DC Comics Super Heroes Cafe and Store, Maisur. My son is crazy about Marvel & DC. I will definitely talk to him about your wonderful description. Kids nowadays are like a dictionary of Super hero characters. Best Regards & Happy Traveling! We are also Super Heroes fans! Glad to hear this will be something you son enjoys. Do let us know how he reacted to this article when you told him about it? We would love to hear from him. Best wishes and yes, Happy Traveling! 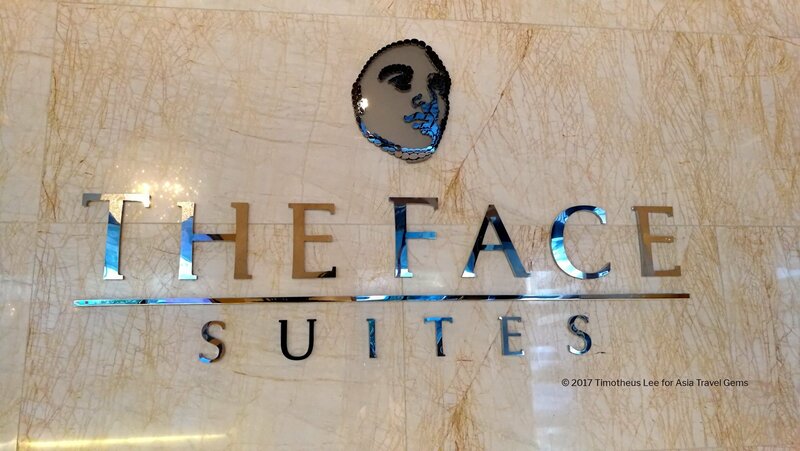 Hello Tim, thanks for the wonderful blog. 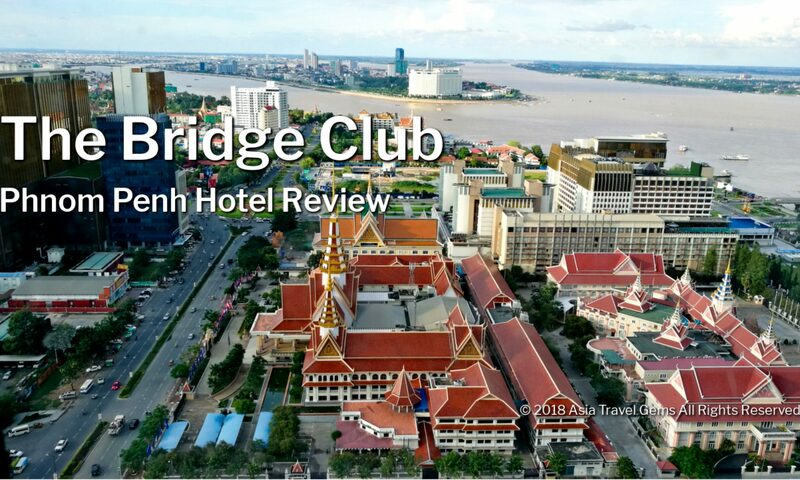 After reading your article, I must admit that I have decided to plan this for my next trip, this is FREAKING AWESOME!!!! I never knew that there existed a DC Comics Superhero Café like this!!! I am a big Superhero fan of both Marvel and DC. I love Spider-Man, Superman, Batman, Joker, Haley Quinn, you name it!!! Thank you so much for this wonderful article and I plan on visiting this place in the near future. You’re welcome! Glad you found this post awesome. You are awesome too! We are also Superheroes fans!!! And yes, when you visit, do drop us a note to tell us about your experience there. Nice Blog. I love this place! This was a very fun read. I never knew there was such a thing as a DC Comics Super Hero cafe. I know more restaurants are increasingly trying to give customers “an experience” rather than just a place to eat. The concept of a super hero cafe plays nicely into this type of marketing. Even if people don’t rave about the food they will most likely tell their friends about it–I know I would. Thanks for sharing this post. Glad you enjoy reading about the DC Comics Super Heroes Cafe. It was really fun dining there. There is another of the same cafe in Singapore. I will make an effort to try it and see if it is the same experience or maybe better?